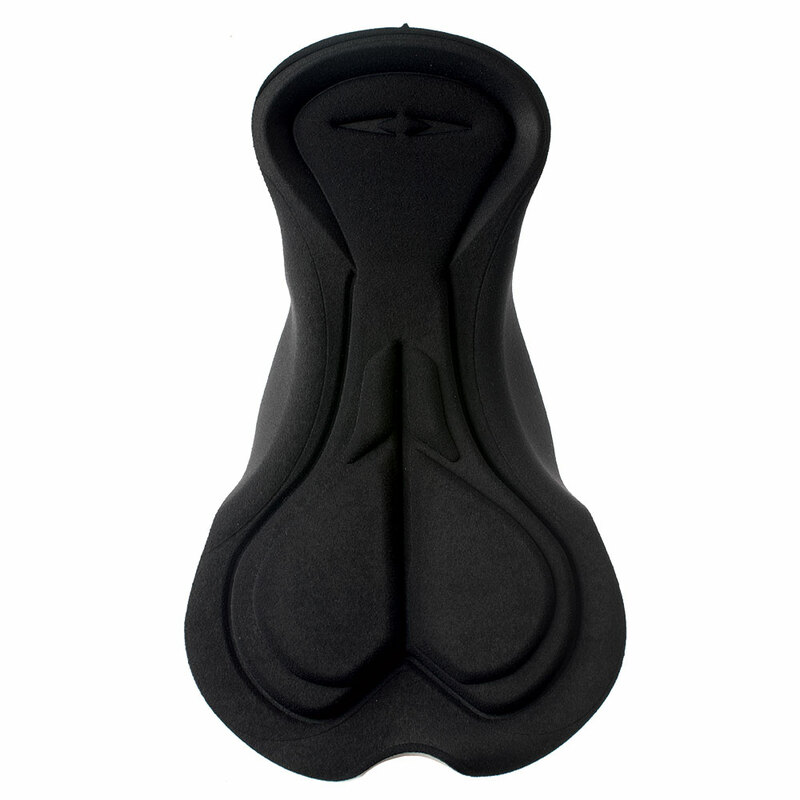 , a 200kg/m3 protection insert. 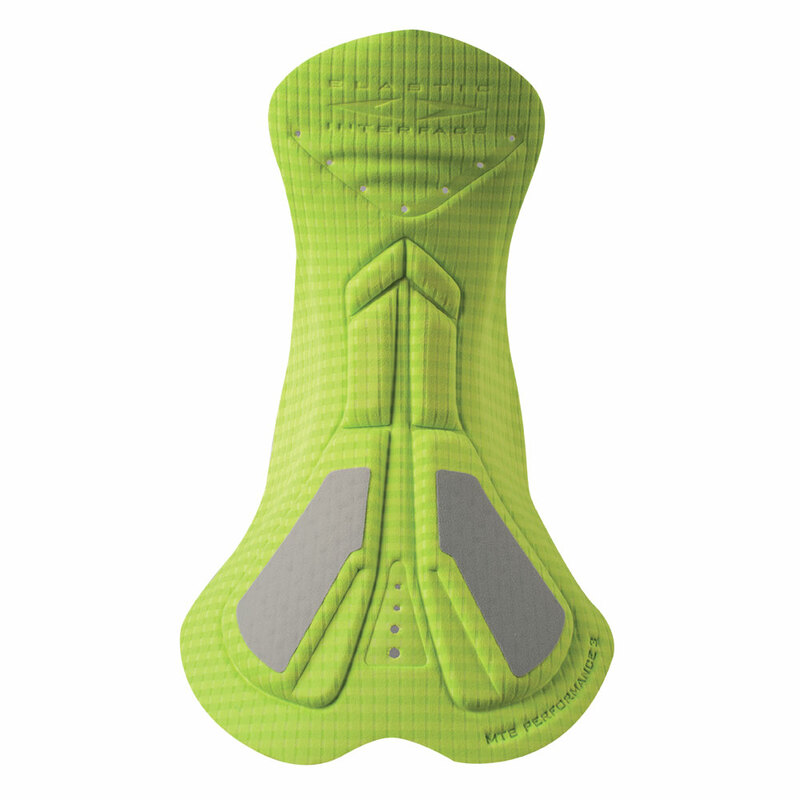 Foams have smooth edges, so that the cyclist can experience great saddle stability; the Air Mapping concept and perforated foams, then, enhance breathability and dry-feeling even after extra long rides. The ECO Carbonium Flash top fabric, exclusive to Elastic Interface®, combines a special channel structure with the natural antistatic and bacteriostatic properties of the Carbonium thread. 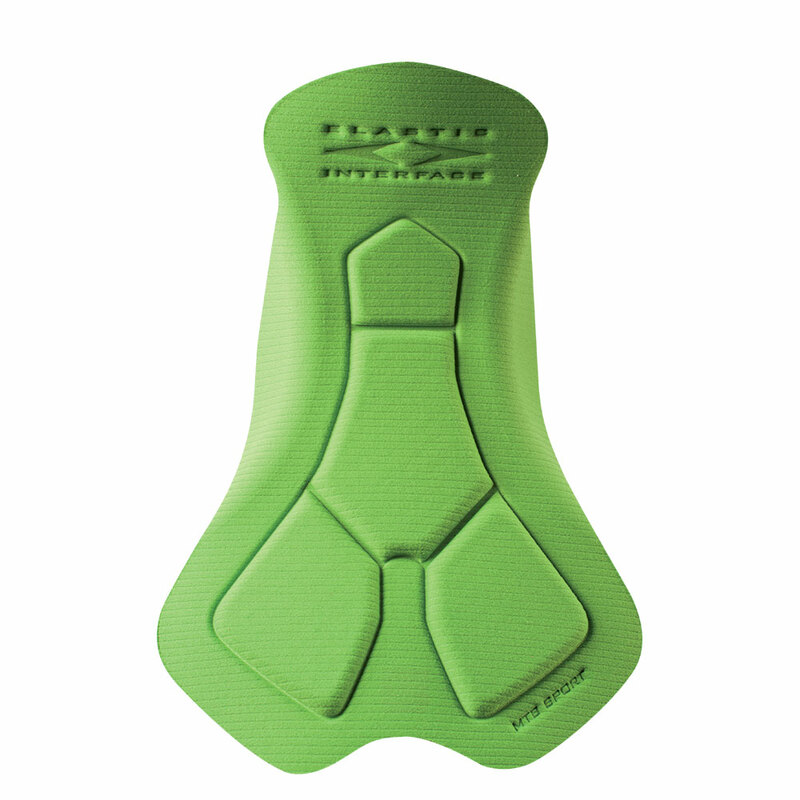 With the channel structure, the extremely soft and recycled polyamide helps collect, canalize and expel moisture. 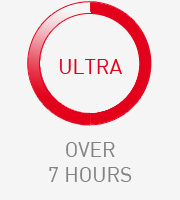 Rapid-drying and eco-friendly. 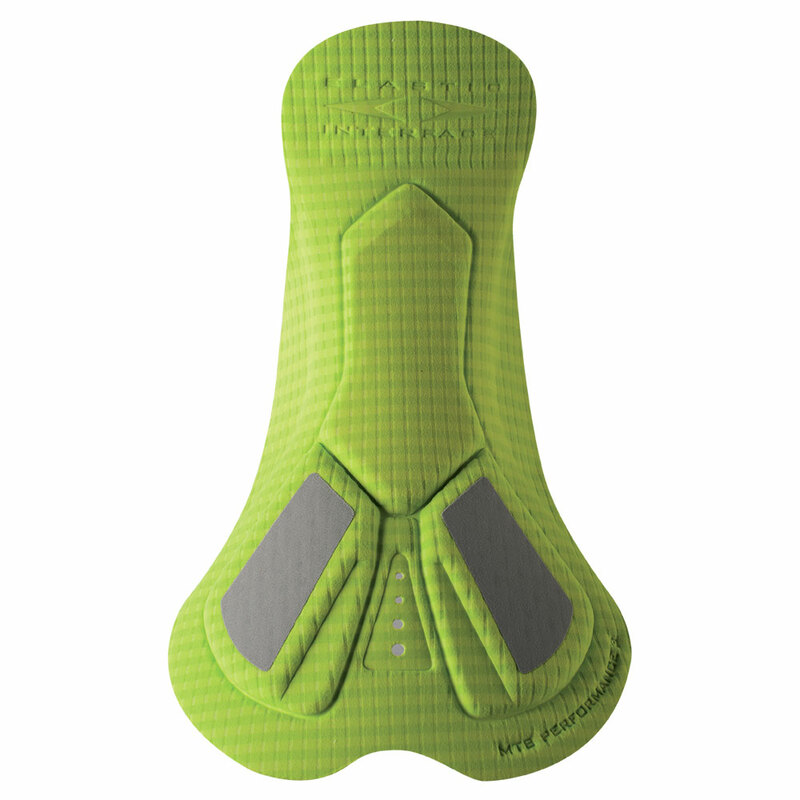 For more information about our collection of mountain bike pads, click here. 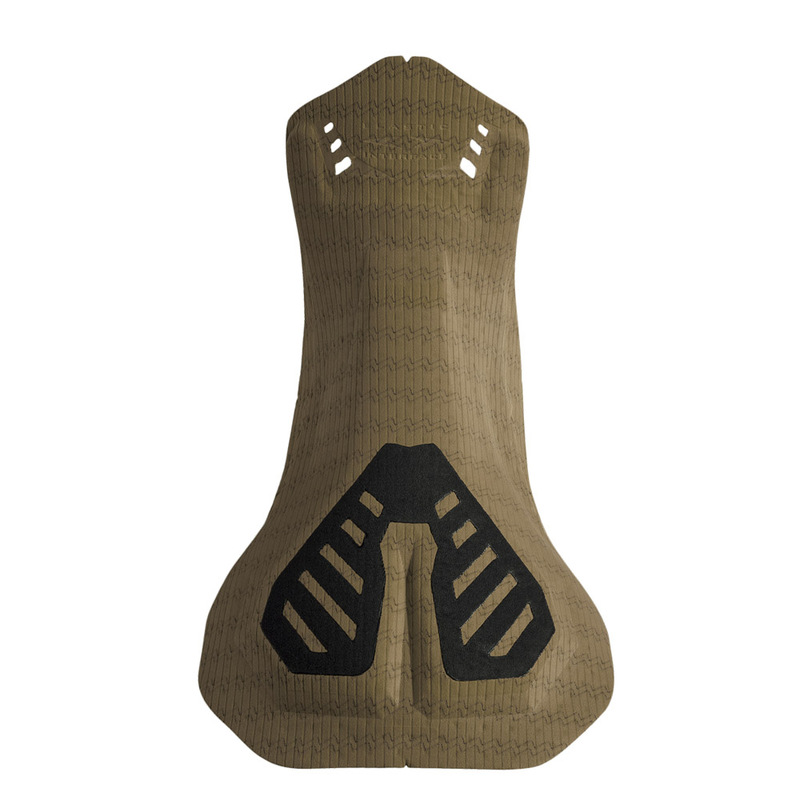 MTB Trail is the new and unconventional MTB chamois in the Elastic Interface® collection. 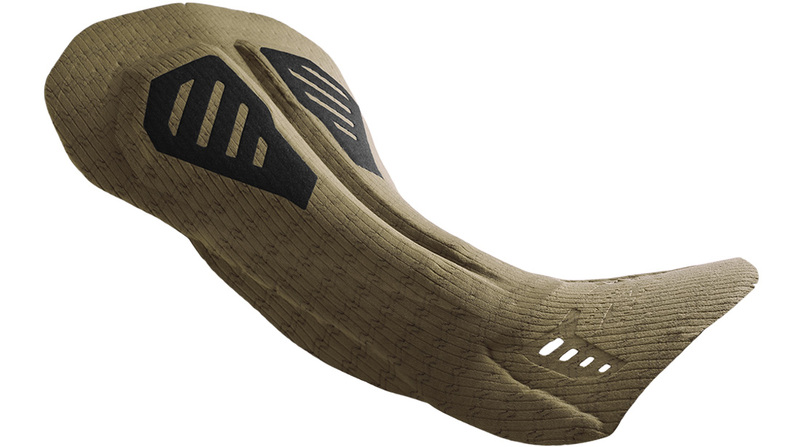 It is the first MTB cycling pad with a multidirectional curvature, a technology that provides perfect fit; plain, fabric-only wings then give complete freedom of movement to the cyclist. 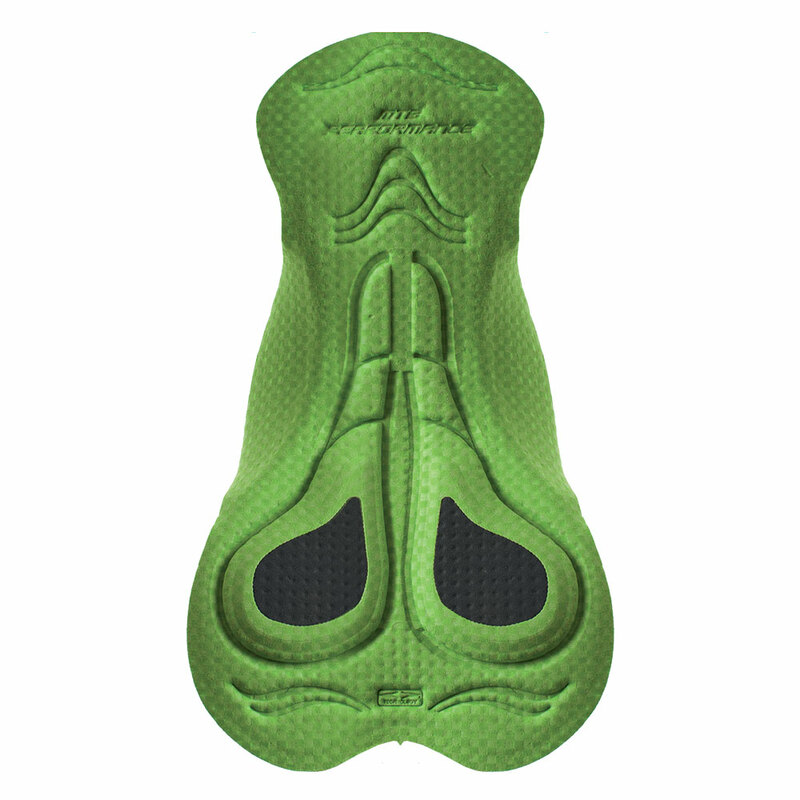 MTB Trail was developed for male anatomy, with a central channel improving blood flow and reducing pressure and numbness. In the ischiatic area, MTB Trail was reinforced with the Hybrid Cell System, a 200kg/m3 protection insert. 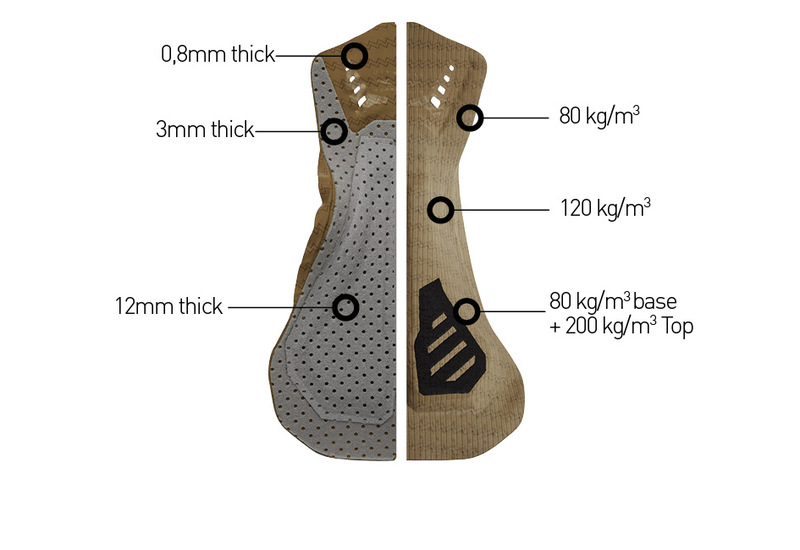 Foams have smooth edges, so that the cyclist can experience great saddle stability; the Air Mapping concept and perforated foams, then, enhance breathability and dry-feeling even after extra long rides. 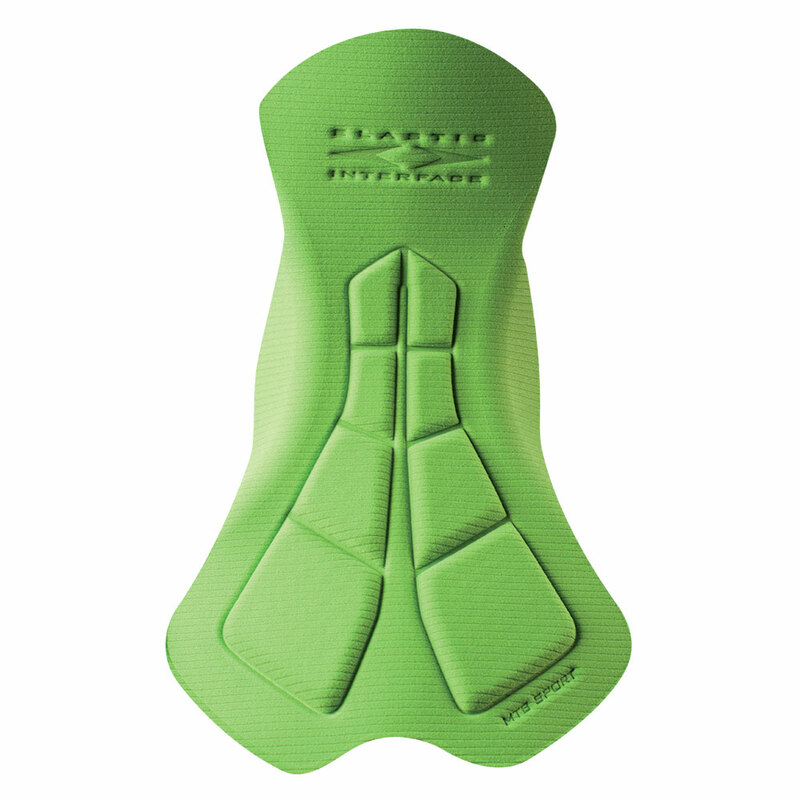 The ECO Carbonium Flash top fabric, exclusive to Elastic Interface®, combines a special channel structure with the natural antistatic and bacteriostatic properties of the Carbonium thread. 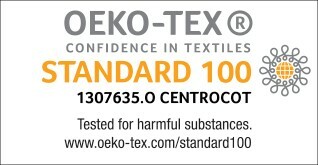 With the channel structure, the extremely soft and recycled polyamide helps collect, canalize and expel moisture. Rapid-drying and eco-friendly.